The trial of a Senior Advocate of Nigeria (SAN), Rickey Tarfa, for alleged perversion of justice at a Lagos High Court in Igbosere will resume today. 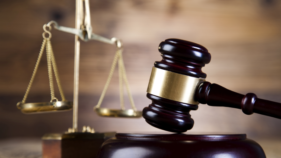 The matter was stalled last week for a two consecutive time, following the judge’s absence. 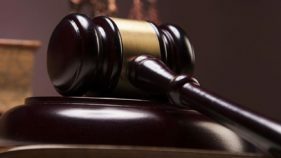 Trial judge, Adedayo Akintoye was said to be away on a conference, alongside several other judges in the Lagos State Judiciary, causing the date to be fixed for March 19. Proceedings could also not go on January 21, following Tarfa’s absence without the court’s permission. His counsel, Abiodun Owonikoko (SAN), told Justice Akintoye that his client had left the country for urgent medical attention then. He said Tarfa’s condition was so bad that he had to travel for surgical operations, adding that he would be away for three months. But the three months has elapsed now. EFCC counsel Rotimi Oyedepo confirmed to the court that he received a medical report and a letter from Owonikoko on the issue. Oyedepo, however, wondered why the defendant did not seek leave of court before embarking on the trip. 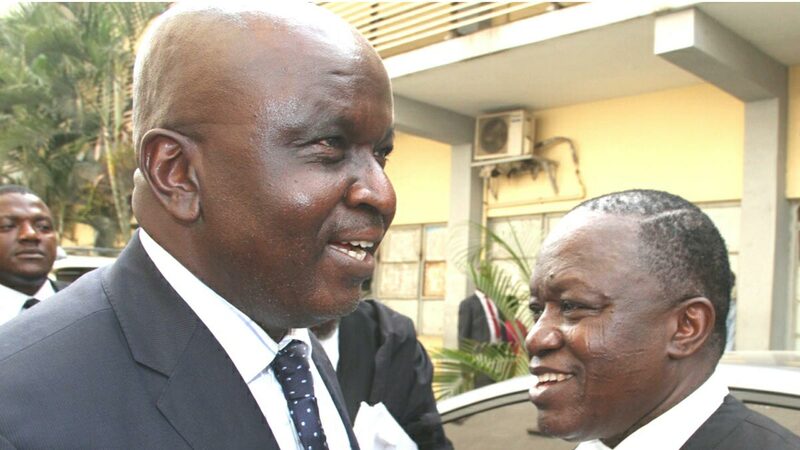 Justice Akintoye advised the defence to ensure that Tarfa was in court subsequently. The court then adjourned till yesterday for continuation of trial, but got stalled again. The Economic and Financial Crimes Commission (EFCC) arraigned Tarfa on March 9, 2016, on a 26-count charge of offering gratification to two judges of the Federal High Court – Justices Hyeladzira Nganjiwa and Mohammed Yunusa. He pleaded not guilty. The EFCC alleged that between June 27, 2012 and January 8, 2016, Tarfa paid N5.3 million in several tranches into Justice Nganjiwa’s account. He was also accused of paying N800, 000 into Justice Yunusa’s account in three tranches between February 9 and November 30, 2015. The SAN was also accused of age falsification. Upon his arraignment on March 9, 2016 and subsequent re-arraignment on November 16, 2016, Tarfa pleaded not guilty and was granted bail on self-recognizance. The EFCC has since closed its case, following which Tarfa opened his defence after the court dismissed the no-case submission he filed. 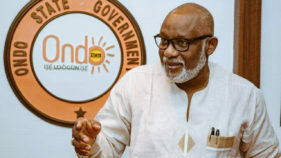 The defendant’s first witness, Deputy Chief Registrar (DCR) of the Federal High Court in Lagos, Mr Bello Okandeji, is yet to finish his cross-examination.